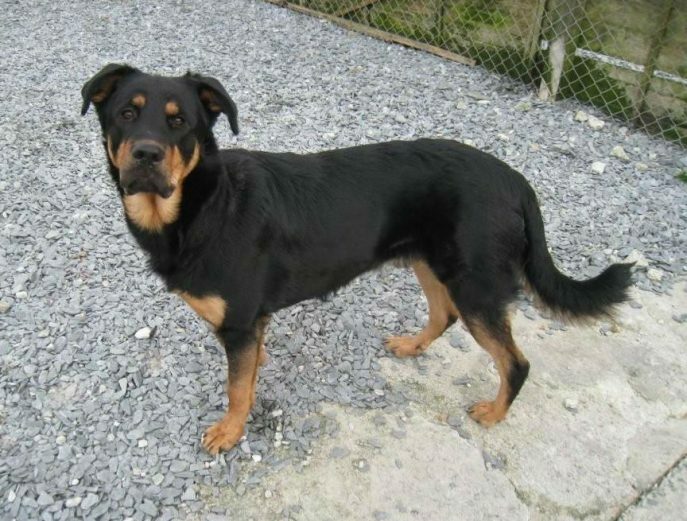 This lovely young man is 1 year old Zeus. He is vaccinated and microchipped. 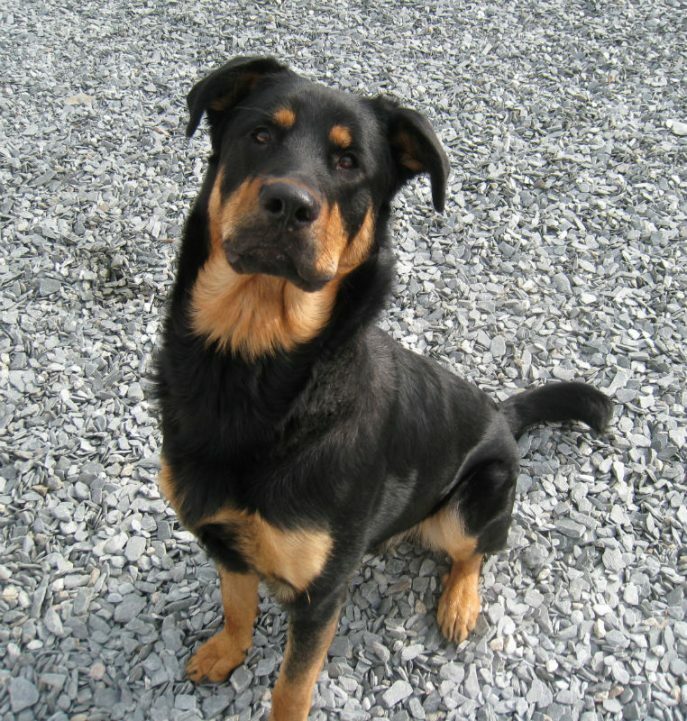 Now neutered.He is a GSD cross Rottie. Change in circumstances meant this lad had to come in as an emergency however we do not have any history on him so would not rehome him with young children. Zeus can be a little shy at first but very quickly becomes your best friend. 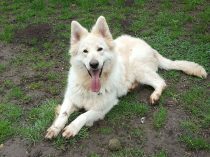 Zeus typically needs further lead training and socialisation with other dogs. Was a bit reactive to start, but a tweak of the lead and a firm no and he stops. 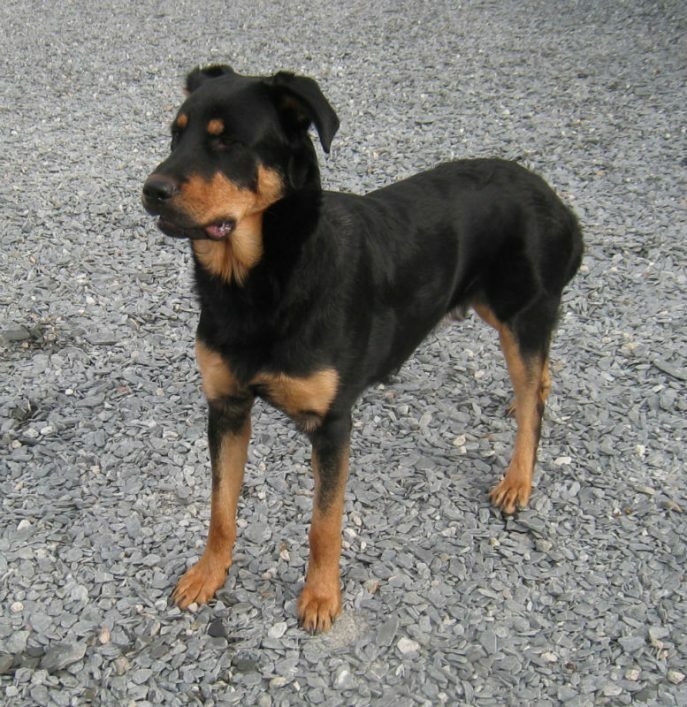 Currently in foster with 2 other Rotties and cats. 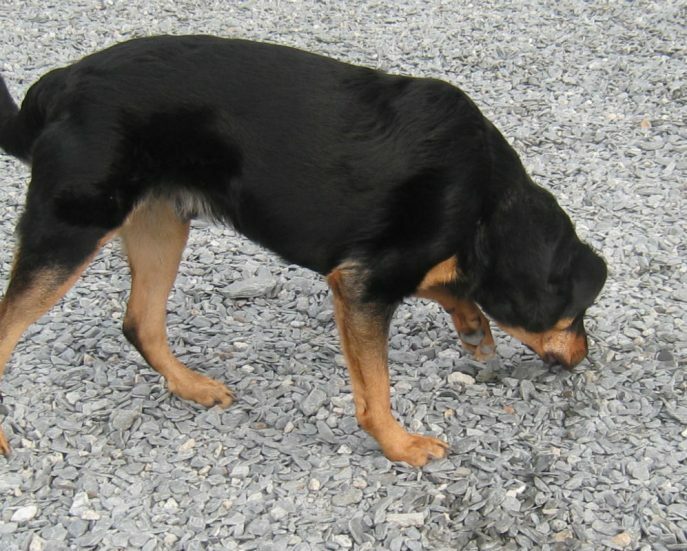 Can you give this lovely young man a home please? Zeus is staying with his foster family.